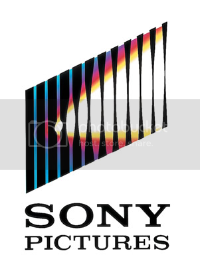 Indianapolis, IN (August 26, 2014) - Following Breaking Bad's 5 Emmy Award wins last night, GreenLight is excited to announce our new licensing agreement with Sony Pictures. GreenLight will be creating a series of vehicle replicas from the cultural phenomenon television show. Breaking Bad won 5 Emmy Awards last night including Outstanding Drama Series, Outstanding Writing for a Drama Series, Outstanding Lead Actor in a Drama Series, Outstanding Supporting Actor in a Drama Series, and Outstanding Supporting Actress in a Drama Series for the final season of the show. 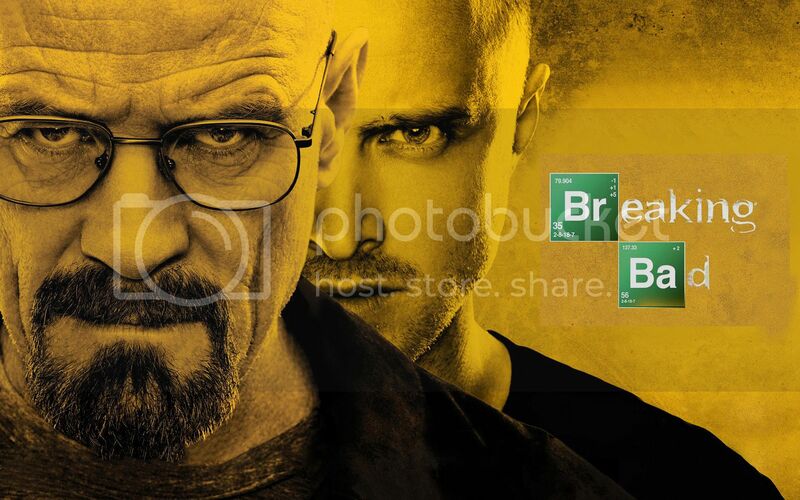 Widely considered one of the greatest television shows of all time, Breaking Bad has won a total of 16 Emmy Awards, 8 Satellite Awards, 2 Golden Globes, and a People’s Choice Award.